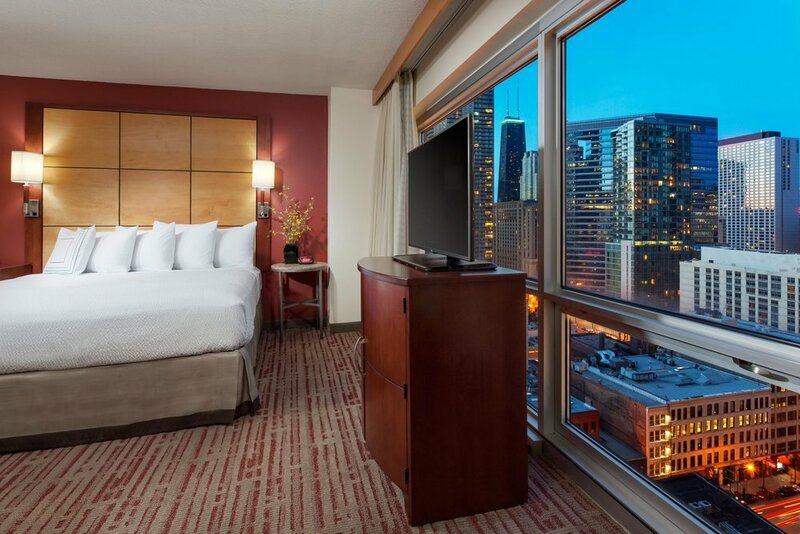 Immerse yourself in the culture of the Windy City while staying at Residence Inn Chicago Downtown/River North. 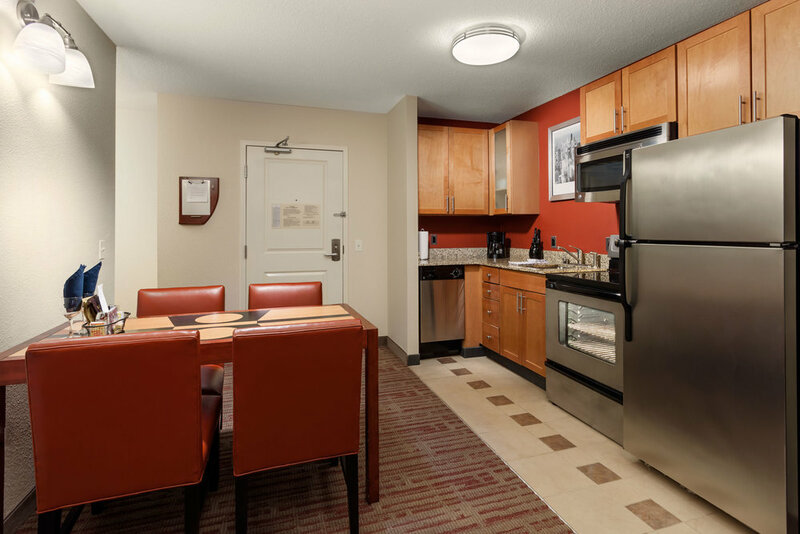 Ideal for extended stays, our hotel in Chicago offers studio, one-bedroom and two-bedroom suites featuring fully equipped kitchens. Spread out and relax on comfortable beds with crisp linens, thick mattresses, custom comforters and fluffy pillows. Upgrade your stay to one of our City View Suites to create a romantic setting for your weekend getaway. Jump start your day in Chicago with a free hot breakfast, offering hearty eggs, savory strips of bacon and fresh fruit. For an evening of signature cocktails, flavorful wines and delicious finger food, head down to the lobby and visit Holloway's Bar. Stay active with the cardio equipment, free weights and city view in our 24-hour fitness center before cooling off with a dip into our refreshing indoor pool or soothing whirlpool. 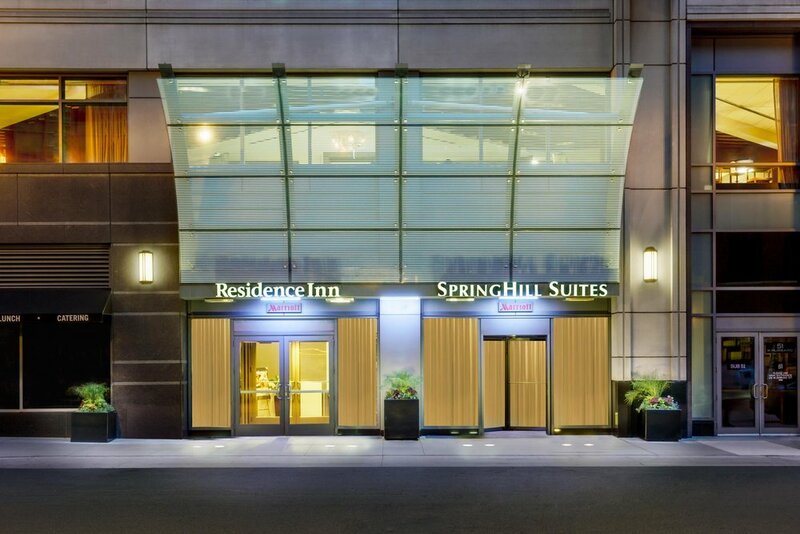 While you stay with us, visit popular locales like Navy Pier, Magnificent Mile and Willis Tower. 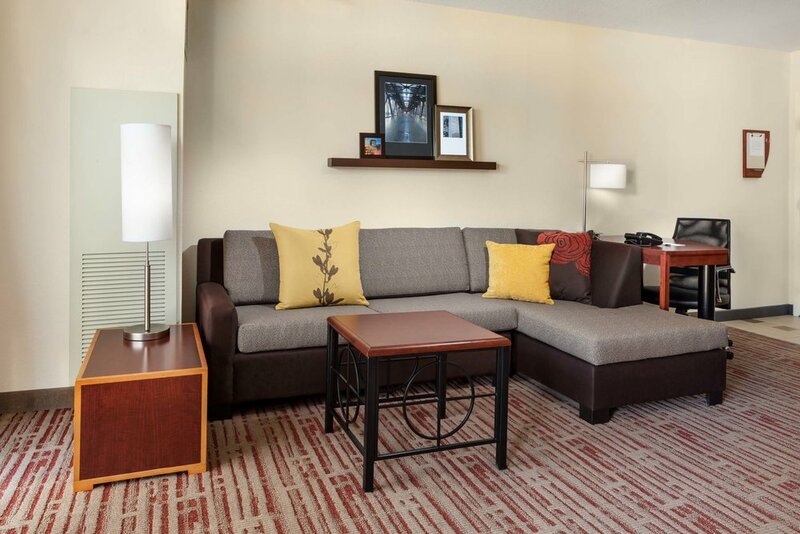 Make reservations today for a stay downtown.